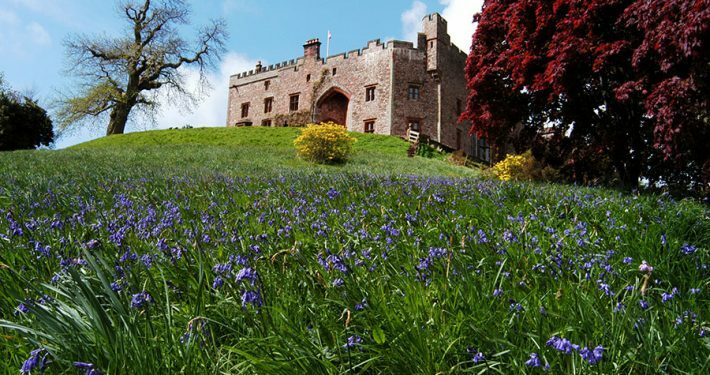 Whether you are going by car, bicycle, mini-bus tour or on foot, we are happy to recommend day trips or half day outings to suit your requirements. 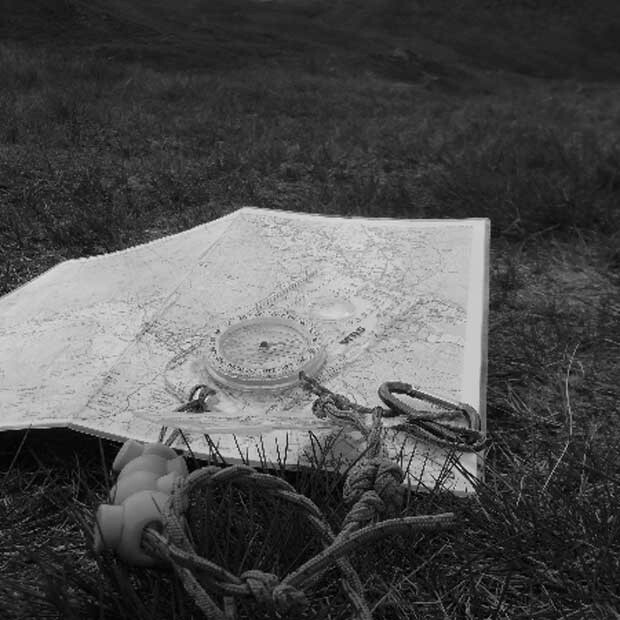 This page has much information on tours we recommend with routes and maps, along with links to other sources of information. Try our tour of the Lakes by car, over Hardnott, Wrynose and Honister Passes. 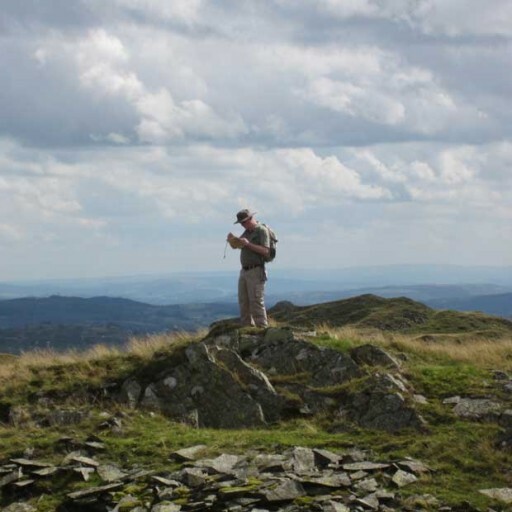 Through villages such as Sawrey, Hawkshead, Coniston, Keswick, Grasmere and Ambleside. Pass by 12 of the National Parks most beautiful and breath taking lake’s, not to mention Scafell Pike and The Old Man of Coniston, all in one trip. Click HERE for a route map and further information on this excellent day outing. 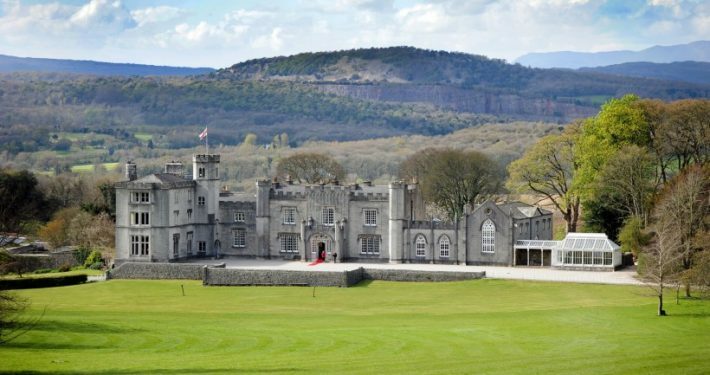 Another excellent day trip is our tour of the eastern Lake District via Kendal, Shap, Penrith, Ullswater, and Kirkstone Pass where you will see some stunning scenery and have time to stop for shopping in Kendal or Penrith (both market towns) as well as many other smaller places en-route. Please click HERE for a route map and further information. There is a leisurely 2 hour lake shore ramble that we recommend. Please click HERE for a route map and directions. 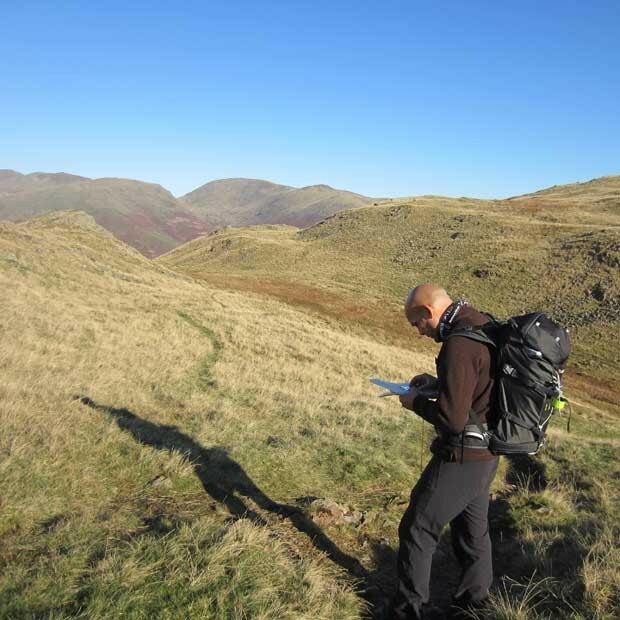 For fully guided walks we recommend The Lake District Wallker. Cumbria has a wealth of superb market towns large and small from Carlisle in the north to Kendal and Ulverston in the south. Carlisle is a historical town with an excellent museum and castle as well as very good shopping. Penrith is a bustling market town mid-way between the Lakes and the north Pennines. Recent redevelopments in the town centre have created a delightful shopping area with a wide selection of excellent traditional shops providing the personal service so typical of the whole area. Kendal known as the ‘Auld grey town’ because of the limestone used in most of the original buildings many of which remain including the old castle which was home to the Parr family for several generations. The most famous member of the family was Katherine who was Henry VIII’s sixth wife. 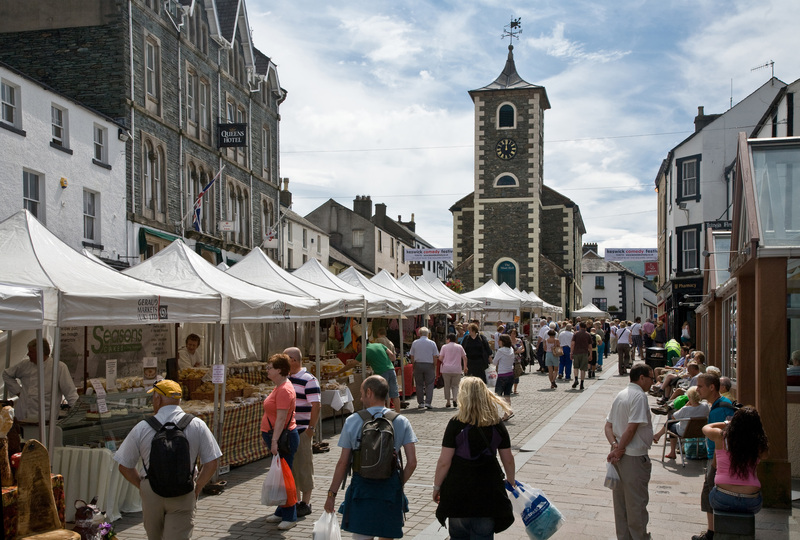 Kendal today is a busy, vibrant market town with a mix of high street names and quality independent traders offering a wealth of speciality shopping. The town also has dozens of famous ‘Yards’ which branch off the main street and host a wide variety of shops , restaurants and ‘olde worlde’ tea rooms. Ulverston is a smaller but no less attractive town where you will find the Laurel and Hardy Museum, Lakes Glass Centre, and Colony Candles as well as many excellent small shops. Barrow-in-Furness is a fascinating town, especially for anybody with an interest in maritime and industrial history. Once again excellent shops which include Debenhams and Marks & Spencer and many other traditional local businesses. Closer to base Windermere, Bowness, Ambleside and Hawkshead have a fine selection of smaller family businesses which boast high quaulity products and good service. Wetheriggs Country Pottery, Near Penrith. Yorkshire Dales Falconry & Conservation Centre, Near Settle. 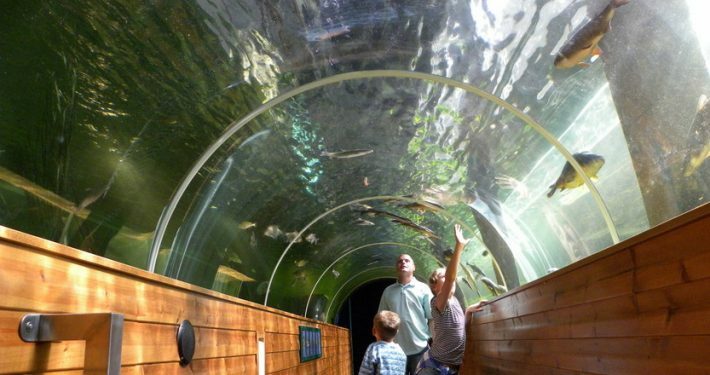 On the shores of Windermere, the aquarium has live displays and a variety of freshwater and salt water aquatic species. 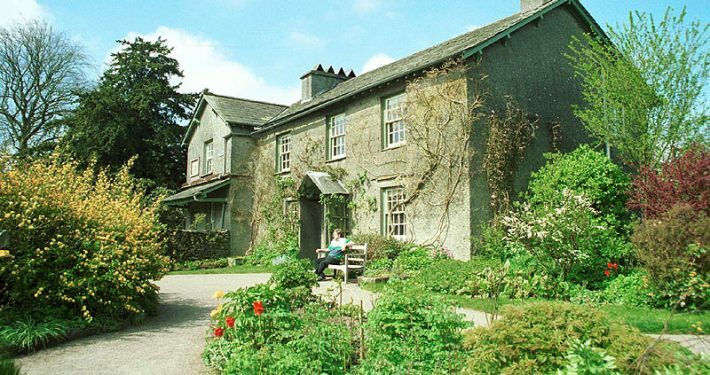 Local children’s author Beatrix Potter lived in this 17th-century farmhouse, and took inspiration for her stories from the surrounding countryside.